What is RELiON's InSight Series™? The new InSight Series™ is the first scalable LiFePO4 drop-in replacement battery, that comes in industry-standard sizes, with no extra hardware needed when connected in parallel! 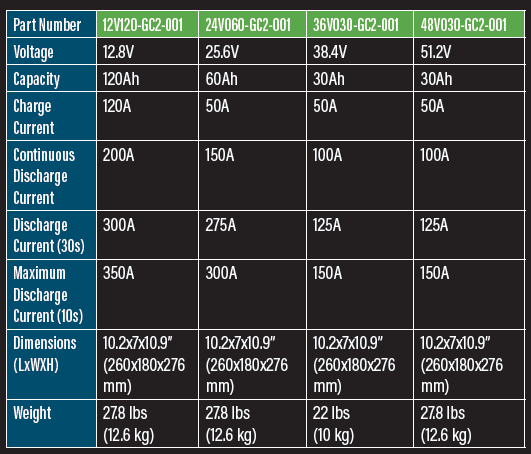 They come in 12-Volt, 24-Volt, 36-Volt and 48-Volt configurations. Easily connect multiple batteries in parallel to get the power and capacity you need. Connect two InSight Series™ batteries in parallel for moderate duty applications and any amount, up to 128 in parallel, to increase the available capacity for longer runtimes. Just connect and go! GC2 drop-in replacements. No need to modify the battery trays, and no extra components or retro-fit kits are needed. Simply remove your old batteries, drop in, connect your new RELiON InSight Series™ batteries. Each RELiON InSight Series™ battery includes built-in CANbus communication that provides manufacturing, application, and historical data. In OEM applications, the battery can communicate with the motor controller. Bullseye Balancing™, ensuring you get maximum capacity throughout the life of your battery. No need to replace or upgrade your current chargers! 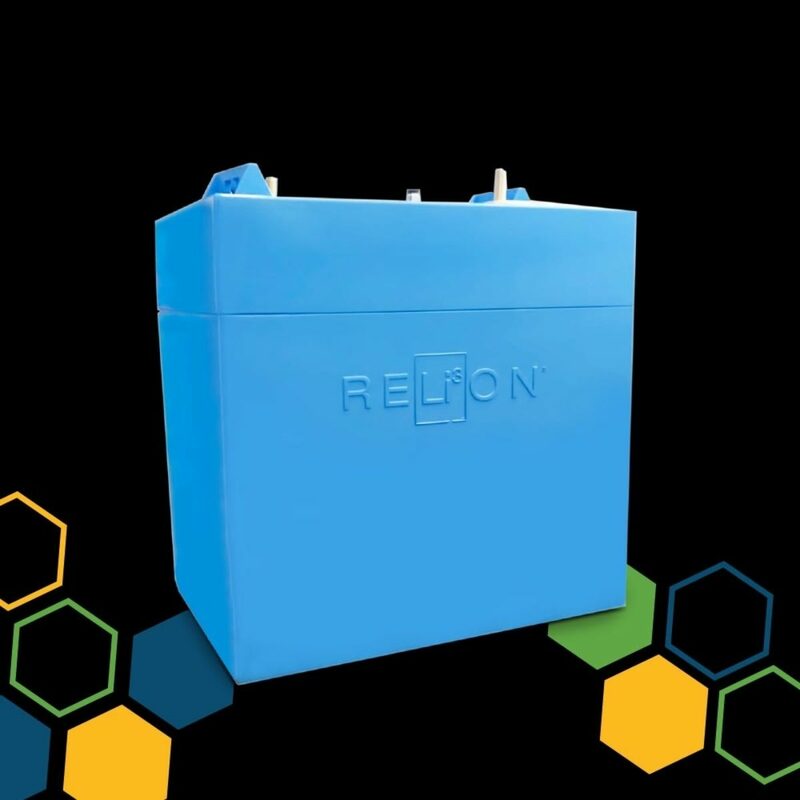 Thanks to the SuperSmart BMS, RELiON’s InSight Series™ batteries are compatible with nearly all lead-acid chargers. Simply connect the batteries to the charger and the SuperSmart BMS takes care of the rest. InSight Series™ batteries include LED indicators to show the state of charge and battery status. Ideal for assessing battery status at a glance. The innovative design makes InSight easy to install. 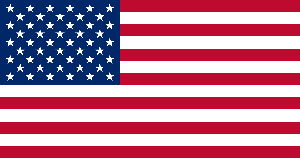 Plus, they use the connections you're already accustomed to when connecting in parallel. Assembled in an advanced manufacturing facility, InSight Series™ batteries are tested at each stage of assembly to ensure a reliable, consistent, and high-quality product. 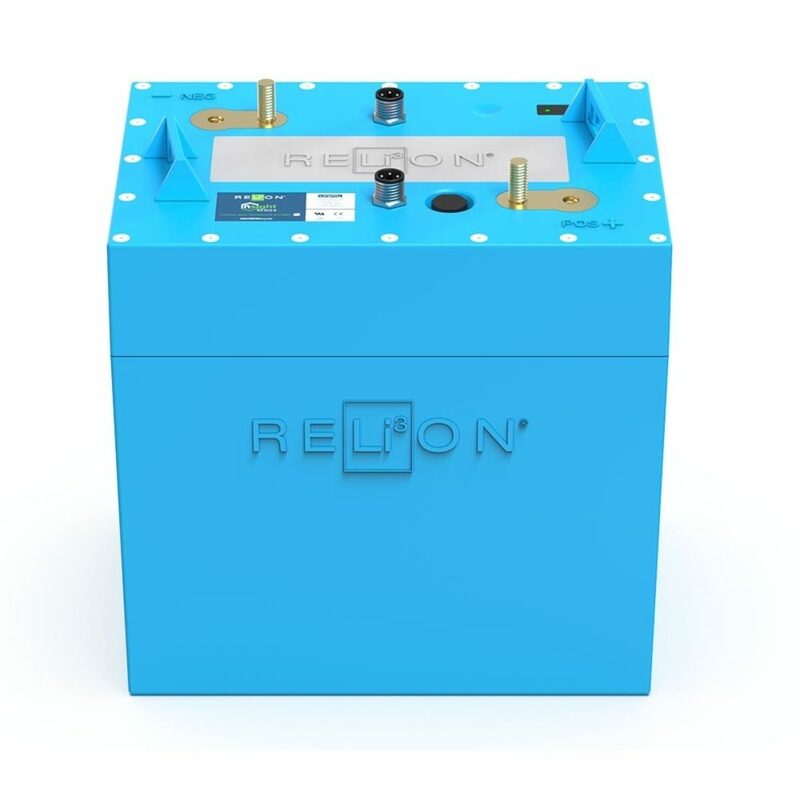 RELiON’s InSight batteries are based on proven BMS technology, with hundreds of thousands of systems already in the field in demanding applications, such as aviation and robotics. The technology behind the Insight Series™ is truly unique. The SuperSmart Battery Management System is unlike any BMS on the market today. Plus, with InSight batteries, you're able to assess your battery at a glance and maintain maximum capacity throughout the life of the system.